Denis Naughten, the Minister for Communications, Climate Action and Environment is making €700,000 available to remove stockpiles of tyres from farms. The collection dates for the removal of the stockpiles have been set. “I made €1million available in funding last year for local authorities to deal with the clean-up of existing stockpiles of tyres across the country. I did this to support the introduction of a new compliance scheme for tyres and waste tyres from October 1 2017. At that time I also indicated that I would look at the issue of tyres on farms. I am now following through on that commitment with the allocation of €700,000 to remove stockpiles on farms,” stated Minister Naughten. “The Irish Farm Film Producers Group (IFFPG), the national farm plastics recycling compliance scheme, has agreed to undertake the removal of tyres from farms through four bring centre collection points beginning later this month,” added Minister Naughten. The collections, which represent a good geographical spread, will begin on Saturday, September 29 at Cootehill Mart, Co. Cavan from 09:00 to 17:00. Collections will also take place in New Ross Mart, Co. Wexford on Tuesday, October 9; Athenry Mart, Co. Galway on Saturday, October 13 and Gort Drum Mines, Monard, Co. Tipperary on Saturday, October 20. “If there is sufficient funding remaining following these collections further bring centres may be announced,” said Minister Naughten. 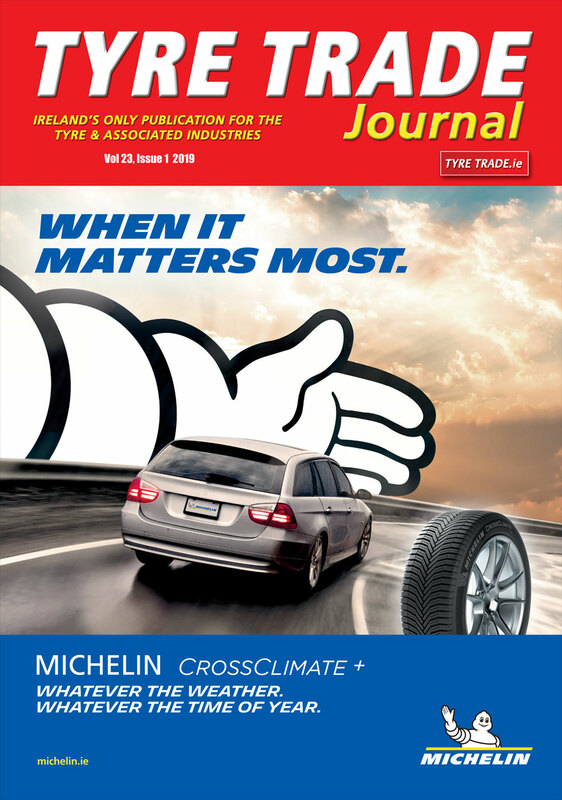 “The new structures for tyres and waste tyres have been working extremely well since their introduction and my announcement today is a show of continued support for them. The funding will give farmers an opportunity to remove unwanted tyres from their farms and they can be assured that these tyres will be treated in an environmentally sound manner. The vast majority of tyres collected will be recycled in Ireland which will support Irish jobs and the Circular Economy,” concluded Minister Naughten.